My name is Julie Briggs, I am 25 and from Bangor in Northern Ireland. From January to July 2008 I spent 6 months in Haiti with OMS international working in a small medical clinic as a physiotherapist. 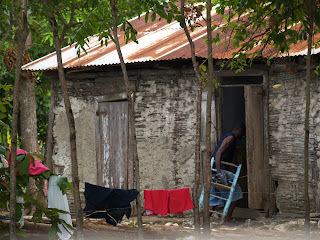 I now believe God is calling me back to Haiti for the next year, to work again in the clinic as a physiotherapist. 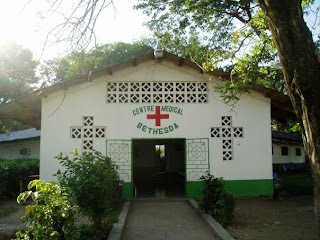 The clinic currently treats around 150-200 patients each day all the staff are christians and seek to help the people both physically and spiritually. The main aim of the clinic is to show people the love of God and in a land which is completely hopeless, give people hope in Jesus Christ. God commands us to to into all the world to preach the gospel but also to love one another, to feed the hungry and care for the sick. And I hope to do this through working in the clinic in Haiti. I am currently raising the support needed to go and hope to go in January 2010.